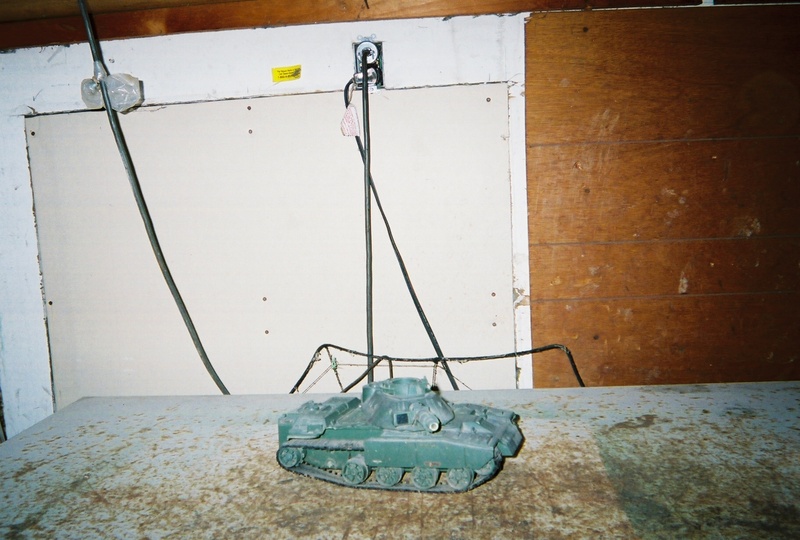 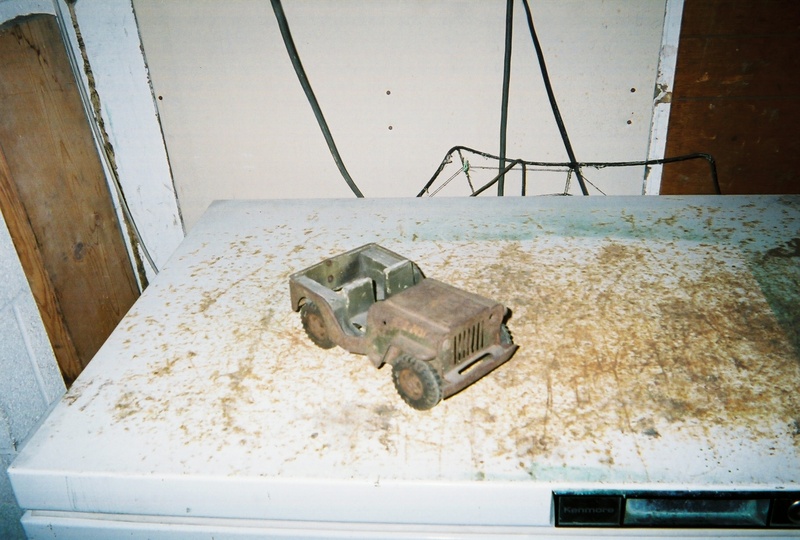 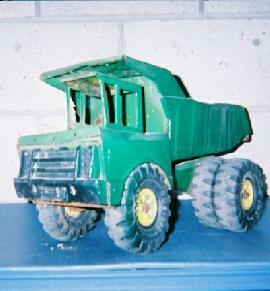 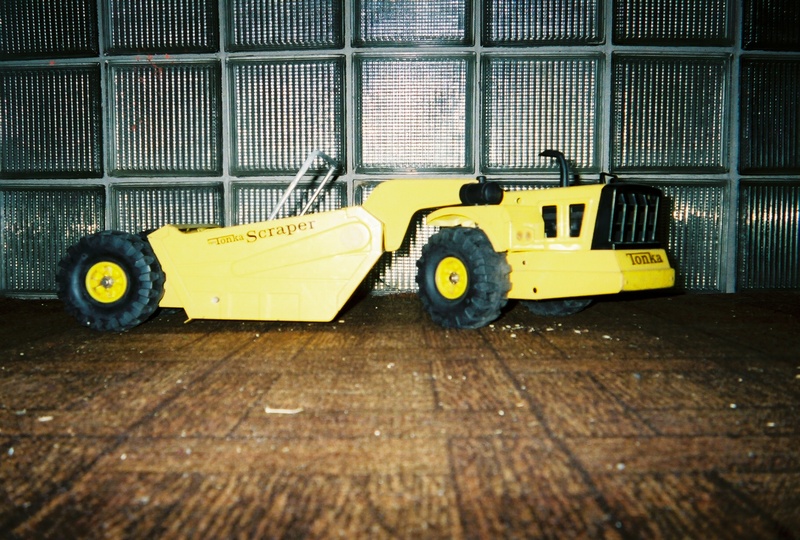 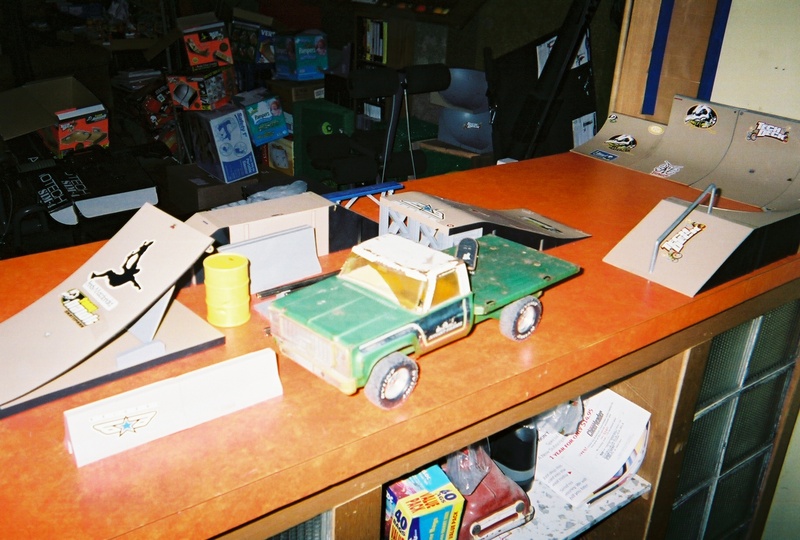 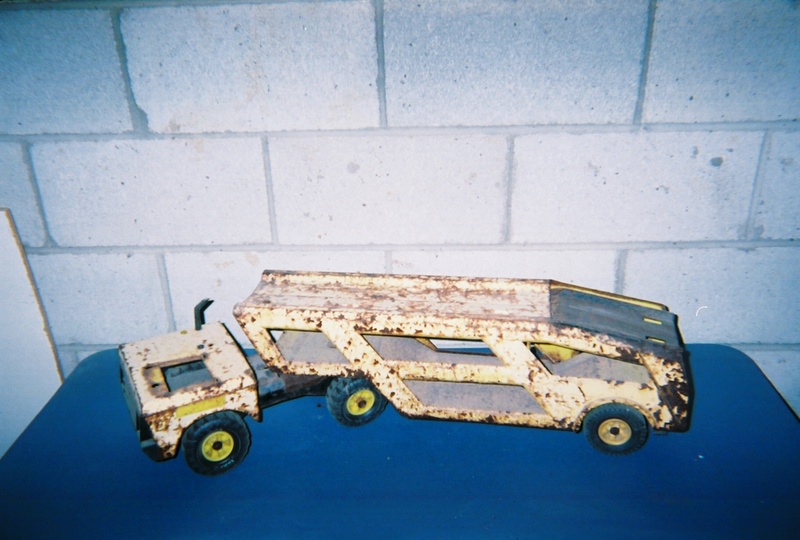 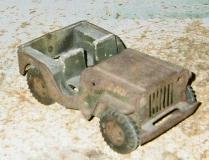 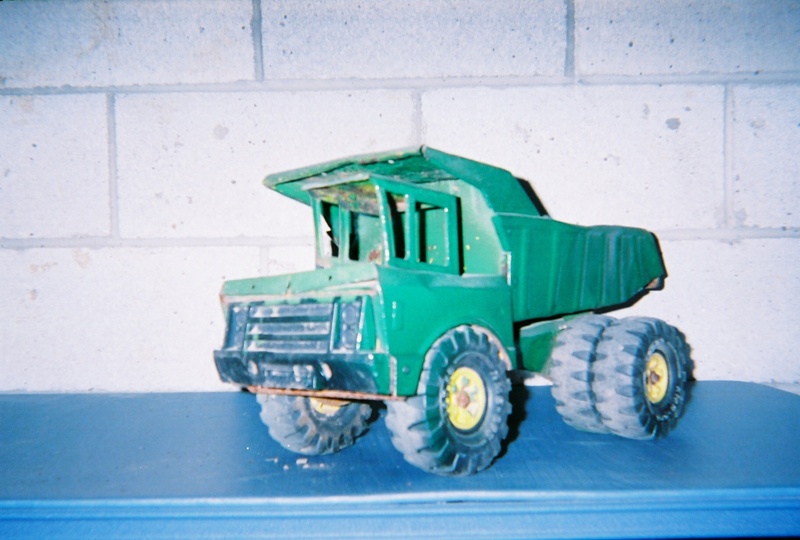 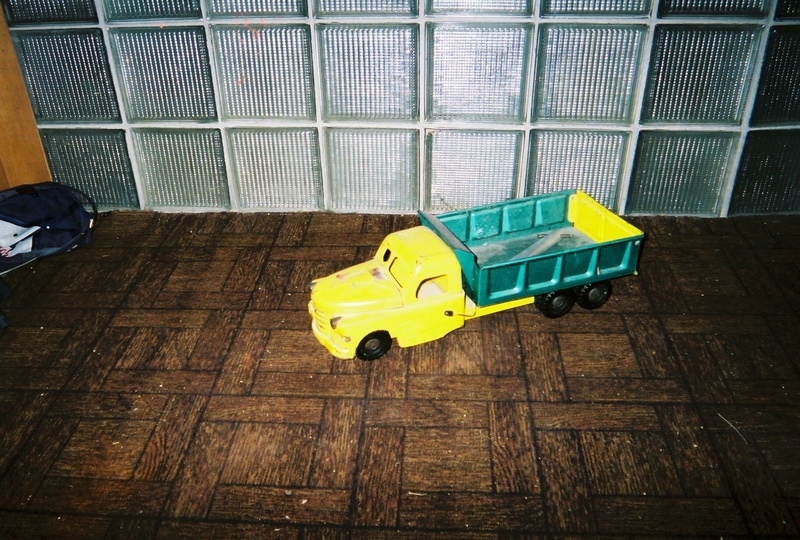 Here are some pictures of Tonka Trucks that Dungeon Studios has collected over the years. 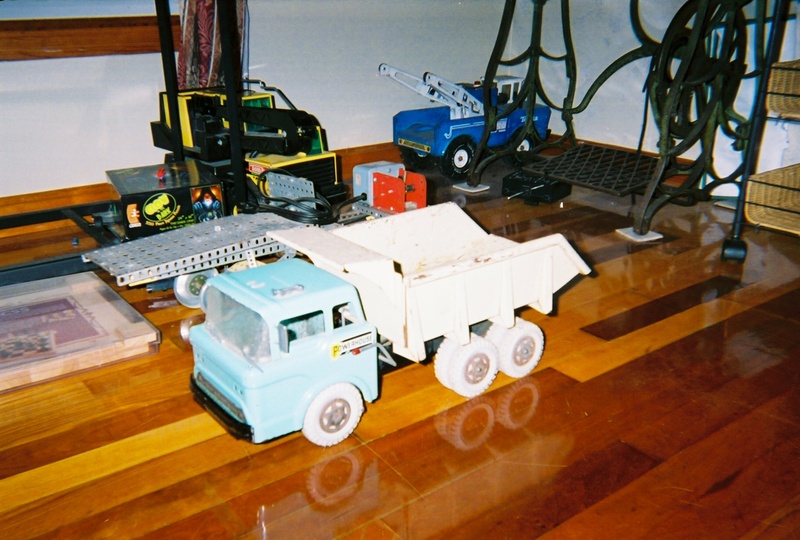 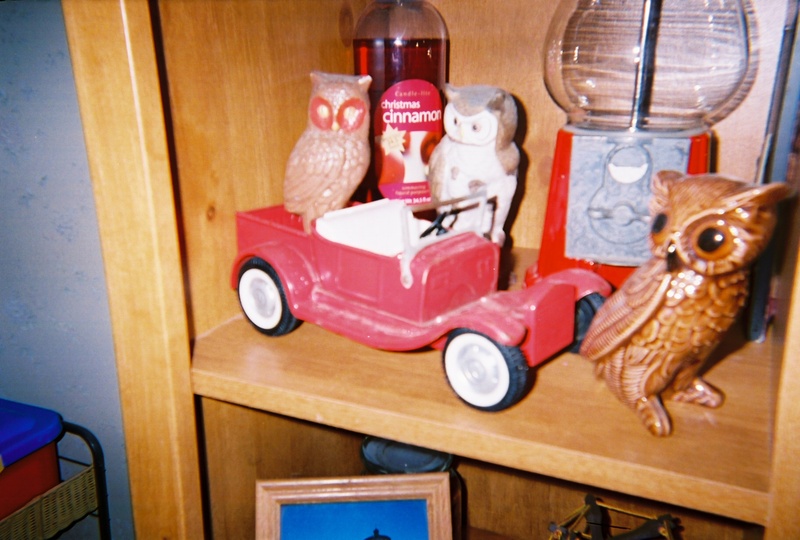 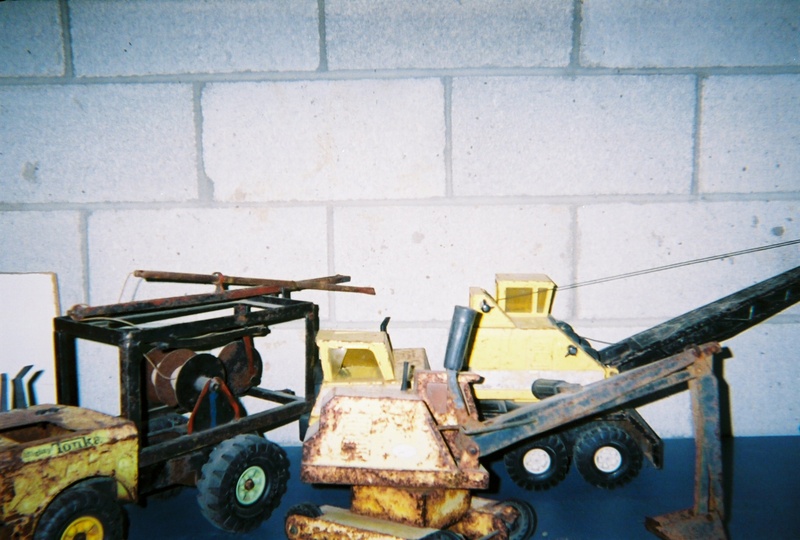 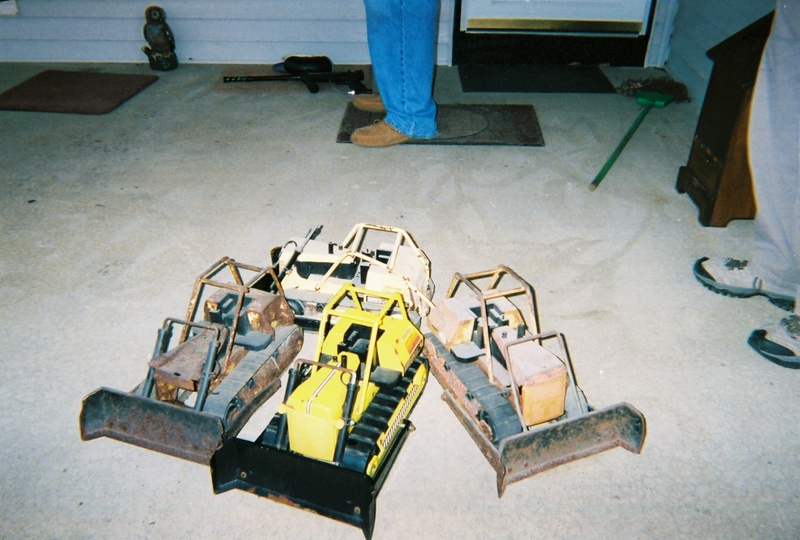 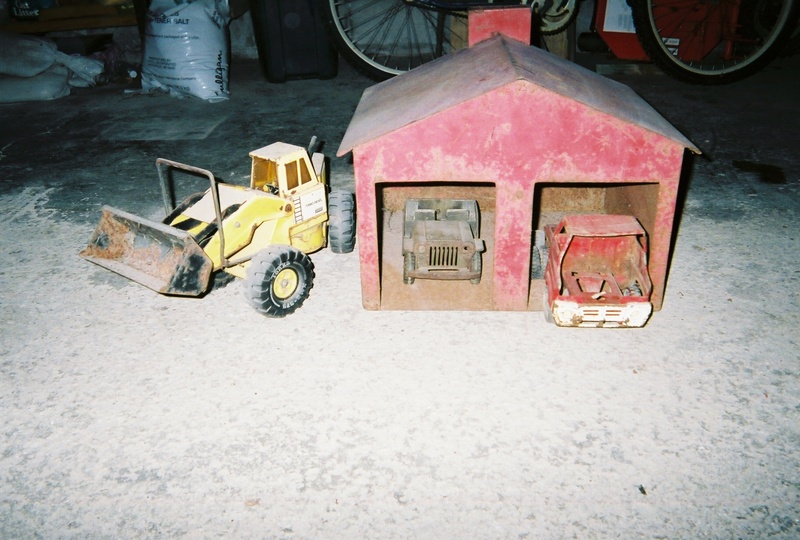 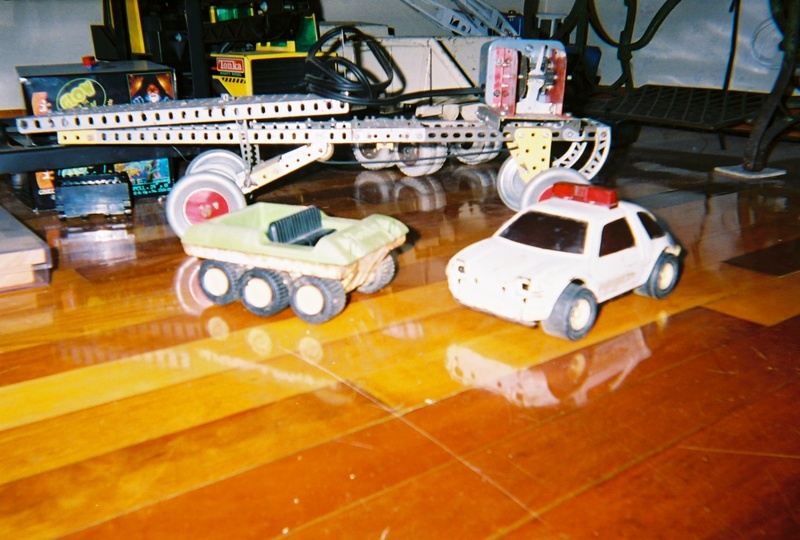 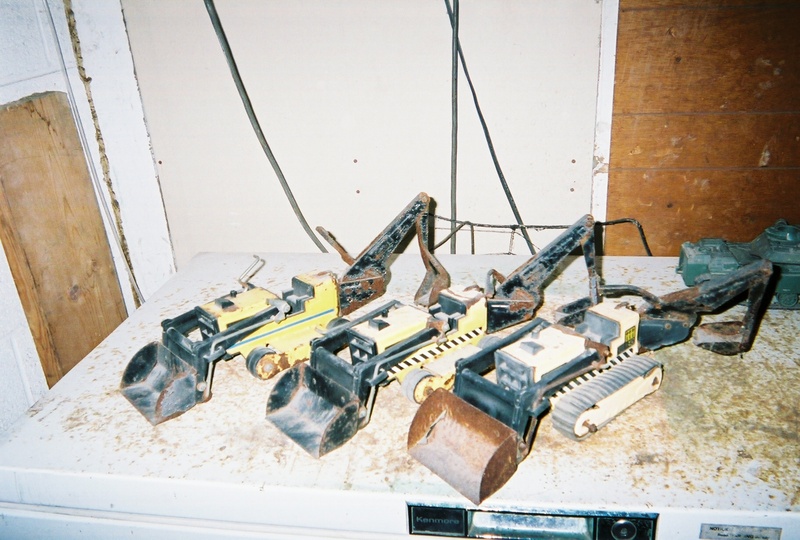 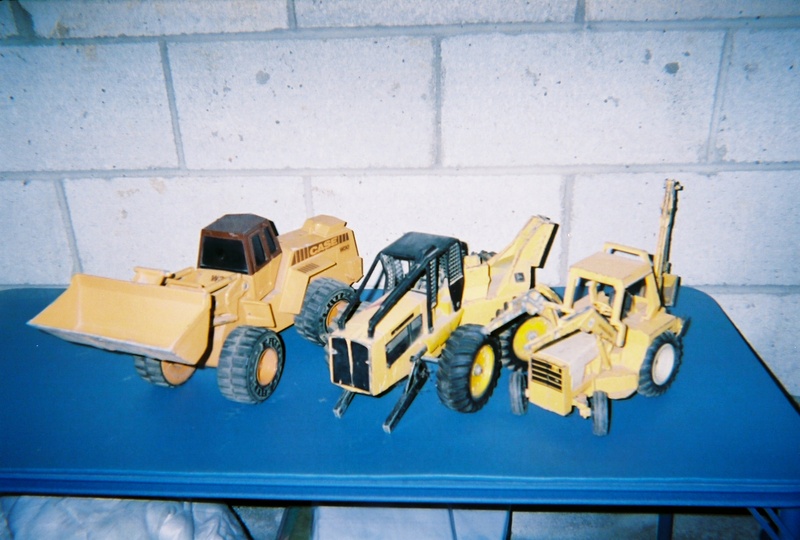 The collection started Back when Andy's parents bought him Tonka Trucks as a child. 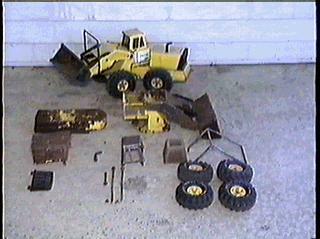 Andy then found a huge amount of Tonka Trucks at his fathers friends house. 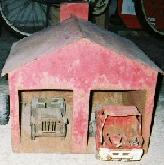 His fathers friend lived right next store to were his father grew up. 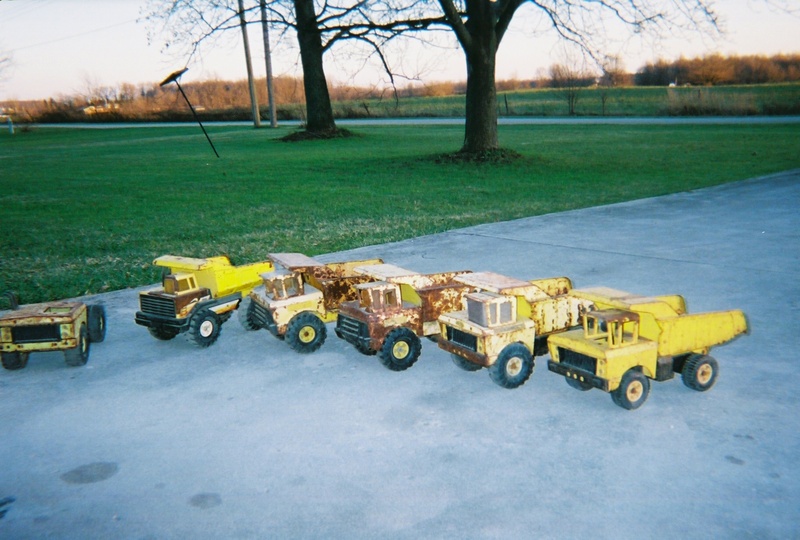 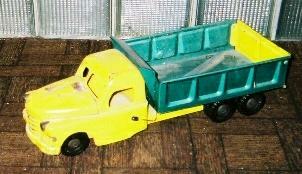 So these were Tonka Trucks that his Father had played with. 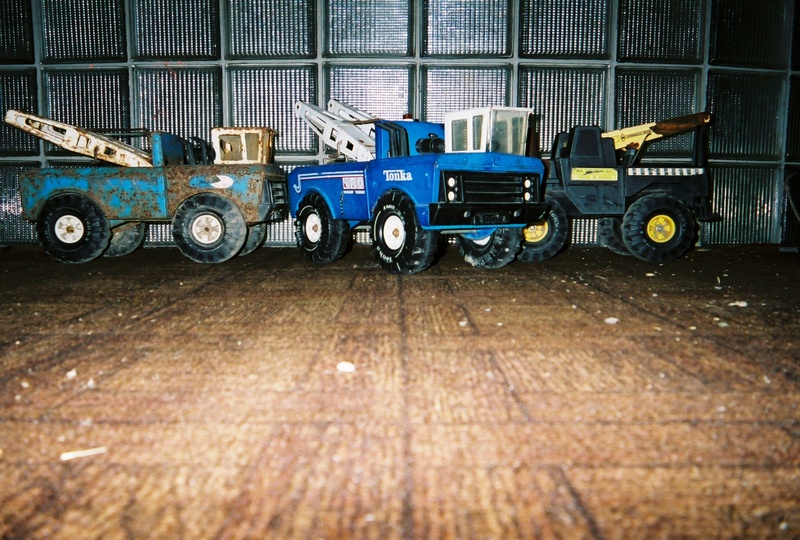 Some of the Tonka Trucks are stored in doors, These are the rare or expensive ones. 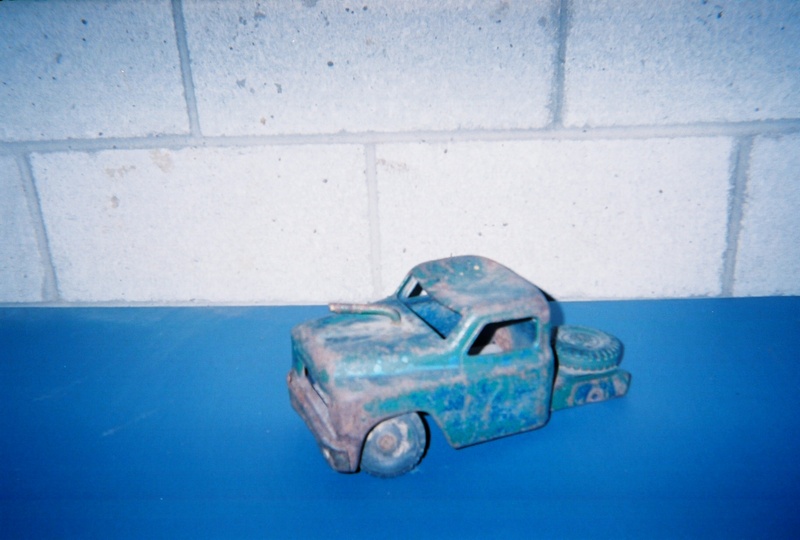 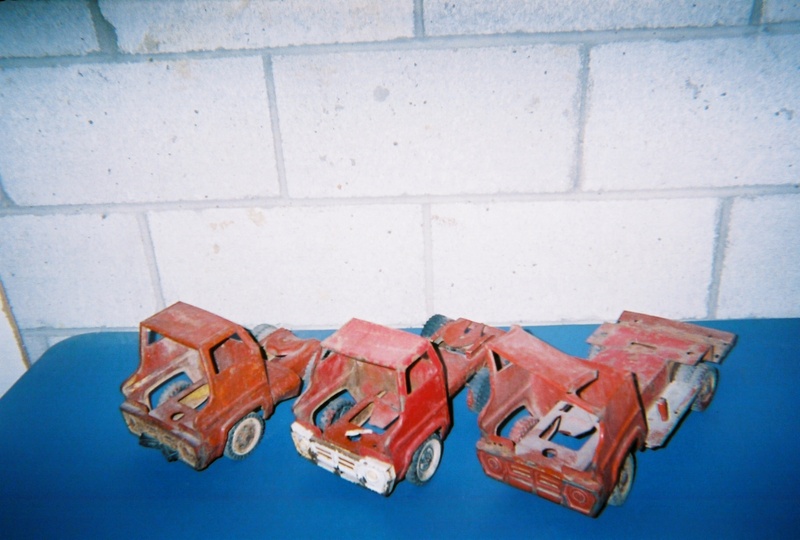 While the other Trucks are stored in the garage to help preserve them from rust and time. 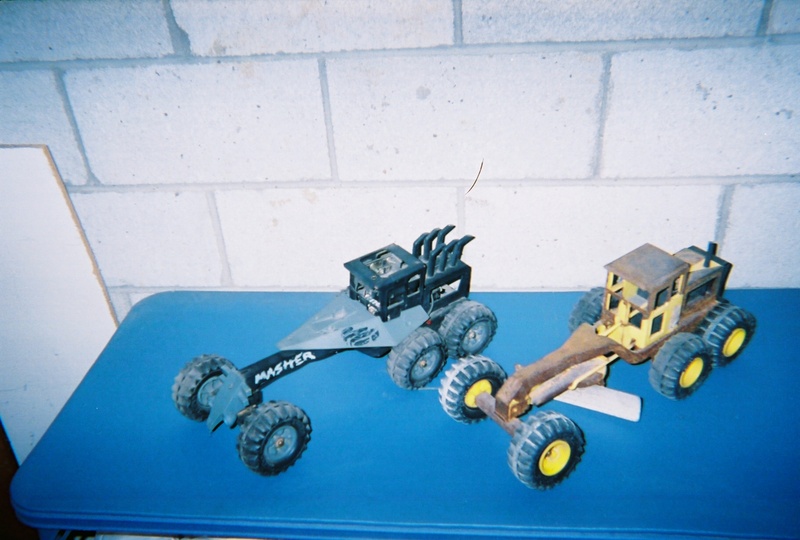 The following list will have some broken links until I get all of the picture developed.